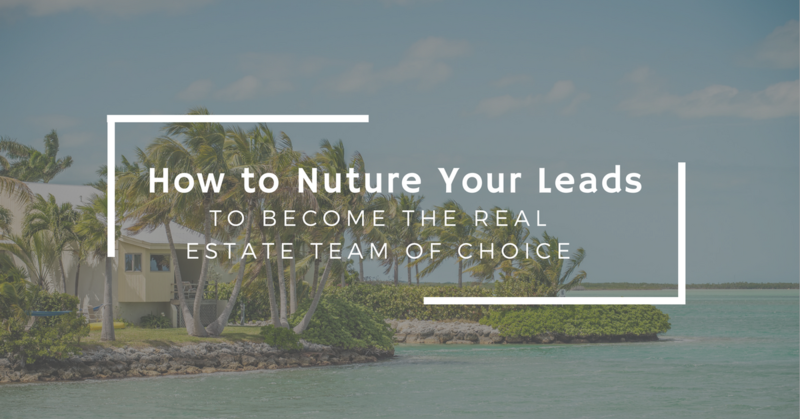 A real estate team in a seasonal vacation city wanted to have a steady cost effective stream of leads year round. This was a challenging project as we had two major hurdles in front of us. First, we had to contend with a seasonal interest in property and second, we were marketing in a platform that other agents use to acquire leads. Beyond those two challenges, we also had to contend with a client that was not sure of there own CPA (Cost per Acquisition) and lead life cycle. We worked with the client to identify their actual CPA. By doing this, we were able to establish a benchmark for acquiring new leads to the business versus traditional methods like print media. With a benchmark identified on lead generation, we started to run advertising campaigns on a new marketing platform.